The beauty of the Messina Hof Estate is the ideal combination of class & elegance for your picture-perfect wedding. Our event planners can assist you in creating a day you will always remember with the people you will never forget. Contact us today! Romance, one of Messina Hof’s cornerstones, manifests beautifully throughout the entire estate and inspires memorable weddings no matter which on-site venue you choose. Messina Hof’s expertly trained staff provide world-class service in planning every aspect of your special day. 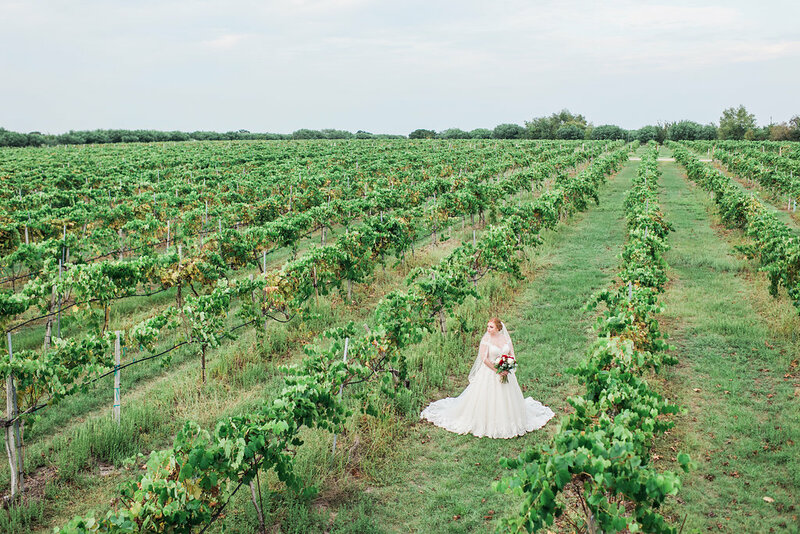 The award-winning reputation of Messina Hof goes further than simply renowned wines as the estate has been voted “Best Event Venue” in Maroon Weekly’s Best of Bryan/College Station multiple years in a row. Whether you choose Silver, Gold or Platinum, each wedding package is created with you in mind. 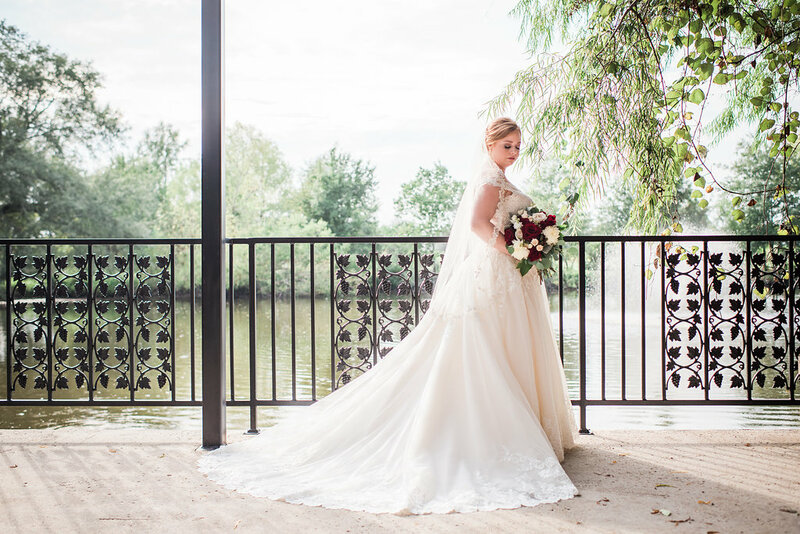 Allow us to fulfill your wedding day wish list so you can soak in all of Messina Hof’s bountiful Estate on your special day. *A photographer can be added to any of the packages listed for an additional cost. This cost is dependent on the availability of the photographer contracted by Messina Hof. If you choose to bring your own photographer it will be a $250 fee. All packages include a Messina Hof Designer Event coordinator on the day of your wedding and through the entire planning process. For venue rates, contact a Designer Events Coordinator today! Romance is one of the cornerstones of Messina Hof, and it manifests beautifully throughout the entire estate and inspires memorable weddings no matter which venue you choose. We offer tailored wedding packages to suit your specific needs. From bridesmaid bouquets to table dècor, our expertly trained staff will provide custom world-class service in planning every aspect of your special day. Messina Hof Estate Winery is the ideal combination of class and rustic elegance for your romantic event.